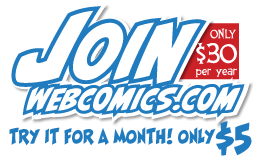 The next Webcomics.com Poll is a simple one. What I want to know is this: Do you design your comic primarily with smartphones/digital tablets in mind? 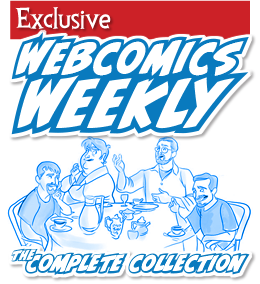 Traditionally, webcomics have been designed for desktop screens — and print. However, designing a comic for smaller screens means — in many ways — adopting a layout that is distinctly not conducive to the printed page. Look at many comics on Webtoons for an example of what I’m talking about. Panels are stacked vertically to be scrolled down through on a smartphone screen. And the number of panels isn’t limited to what can fit on a page. 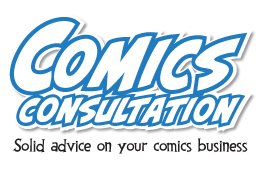 So… the question is this — which is your primary concern, when creating a comic: small screens or desktop/print?